I received a sample of the Exclusive Malts single-cask bottling of Laphroaig, distilled 2005/bottled 2013, by the distributor ImpEx Beverages (Thanks Katia!). It’s a single-cask Laphroaig bottled at 55.9% ABV. 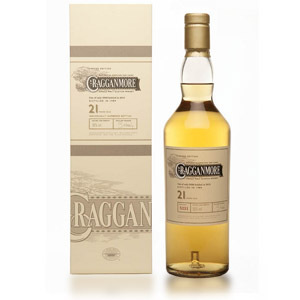 As usual with single-casks from independents, I’m looking for two very specific things. 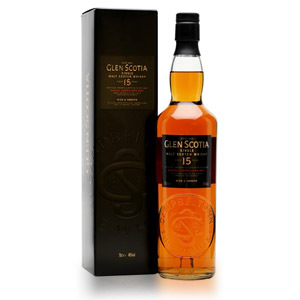 I want it, first, to taste better than the similarly-aged cask-strength official bottling from the distillery (OR be significantly cheaper). 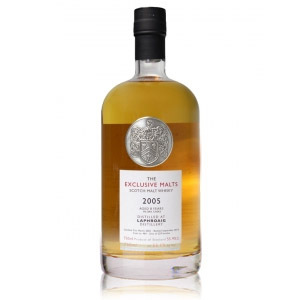 Second, I want to detect something unique in it – a component from the official bottling that is amplified or elevated in the single-cask, or a unique note that gets hidden by the vatting of other casks in the official bottling. If it does not have both of those things, then I can’t see a reason to spend money on it. Nose: Slightly more vanilla than the OB. Also, a bit more cereal sweetness. Not quite as much meatiness. Otherwise, notes are the same – intense Laphroaig peat and seaweed. Palate: Far sweeter on the tongue than the OB. Vanilla in spades, and the usual complement of peat and salt notes, although not as complete as the OB is. This seems to be missing all of the charred meat notes. Finish: Long, of course. 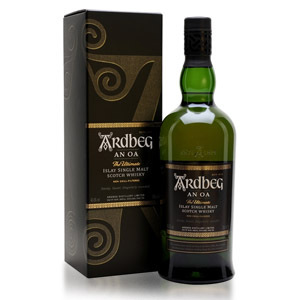 Same notes (echoes of the peat and smoke aromas), but with a suggestion of sandalwood. With Water: Water here does only what you’d expect it to – tames the burn, amps up the vanilla, and makes the finish sweeter. 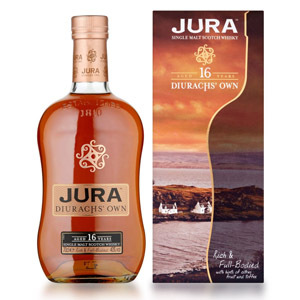 With this one, I would use water only to dilute the dram to a drinkable strength. Overall: I struggle to find something unique here. It tastes like the OB cask strength, but with a few drops of vanilla extract added and with the complex smoky meaty flavor reduced. 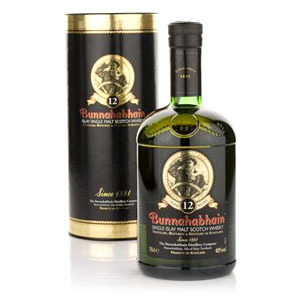 It could be thought of as a component of Laphroaig, and thus available as an analysis of one aspect of the OB, but its only claim to individuality – the increased vanilla – is little reason for me to own a bottle. Between the cheaper OB cask strength and this, I’ll opt for the OB. A bit disappointed to hear this. I tried the Bowmore 11 year Exclusive Malt bottling and was truly blown away. On the other hand, Laphroaig CS is delicious and not to harshly priced — wish we still got it regularly stocked in New York. Thanks for the review!